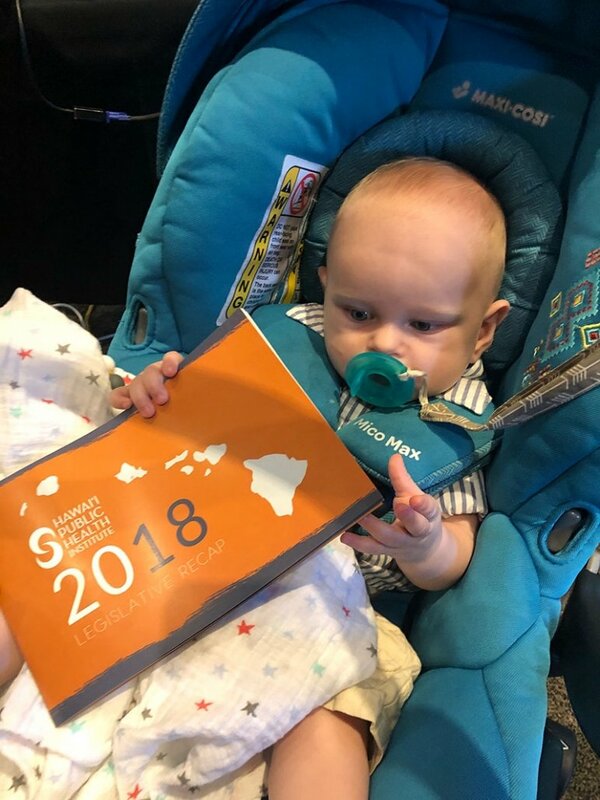 Even babies want a copy! 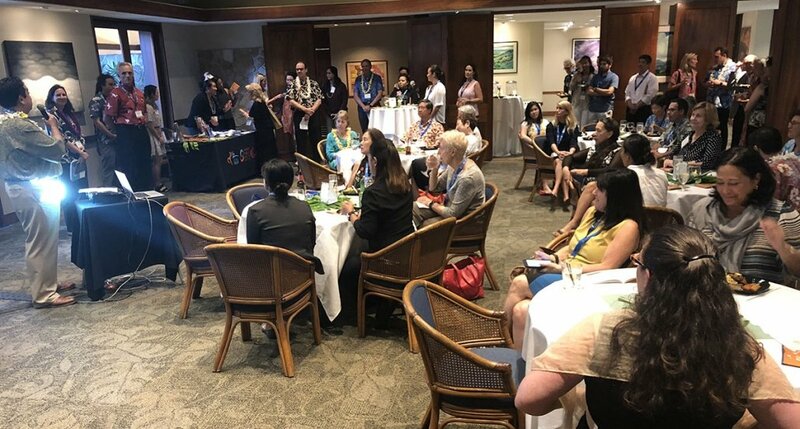 HONOLULU, JUNE 7 — This evening, dozens of public health leaders and advocates gathered at the Pacific Club in Honolulu to celebrate the more than three dozen public health bills that prevailed in the 2018 legislative session. 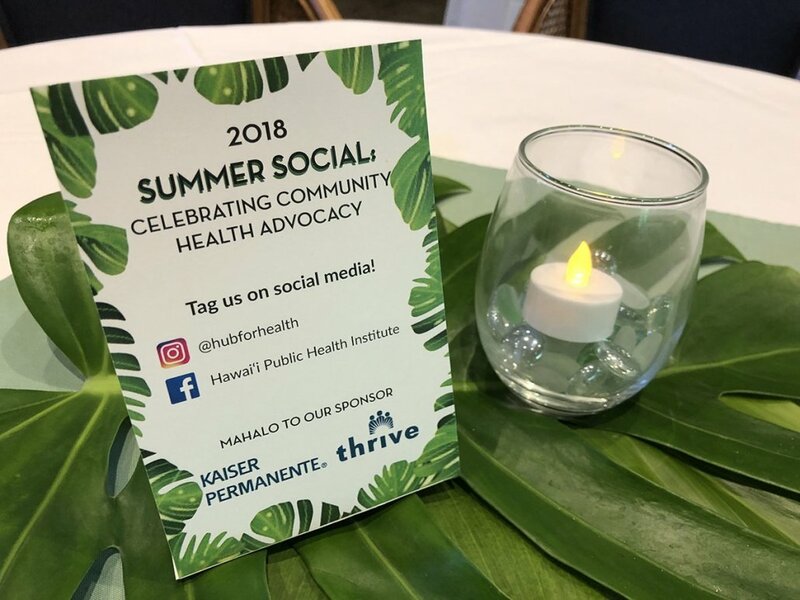 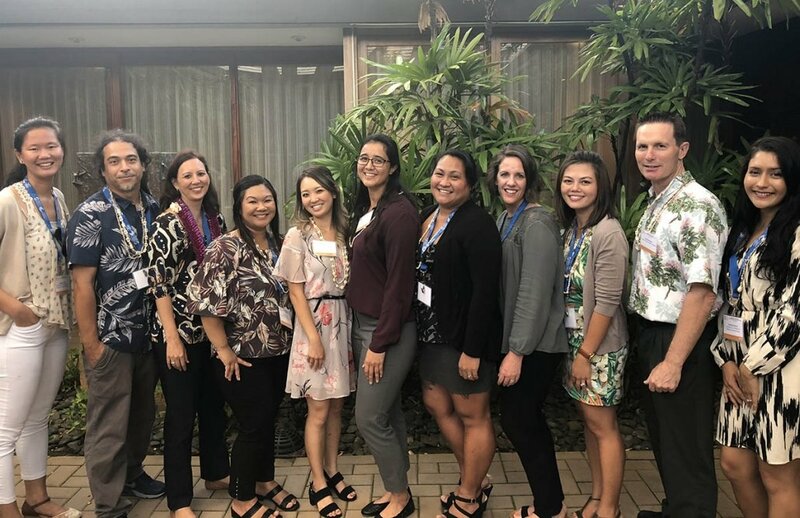 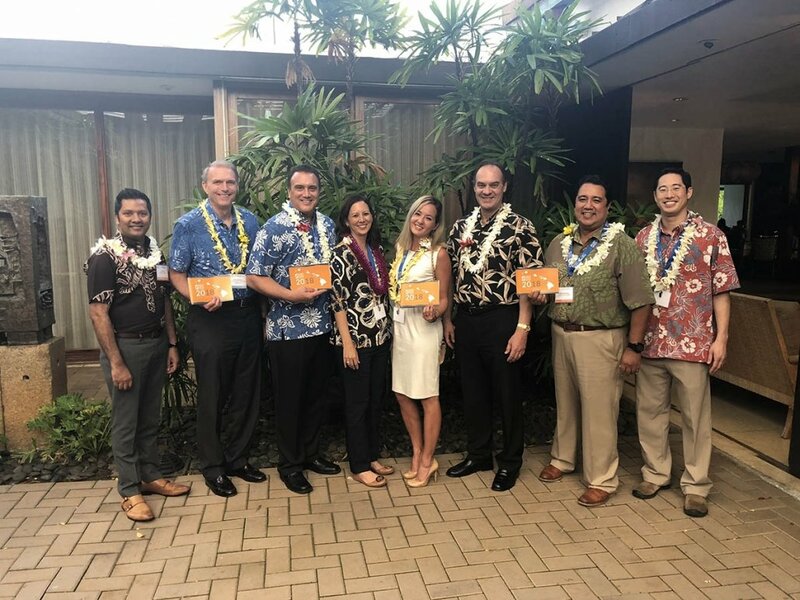 Sponsored by Hawai‘i Public Health Institute and Kaiser Permanente Hawai‘i, the event provided an opportunity for partners, funders, advocates, and policymakers to discuss and reflect on the 2018 session and to begin looking ahead to 2019. 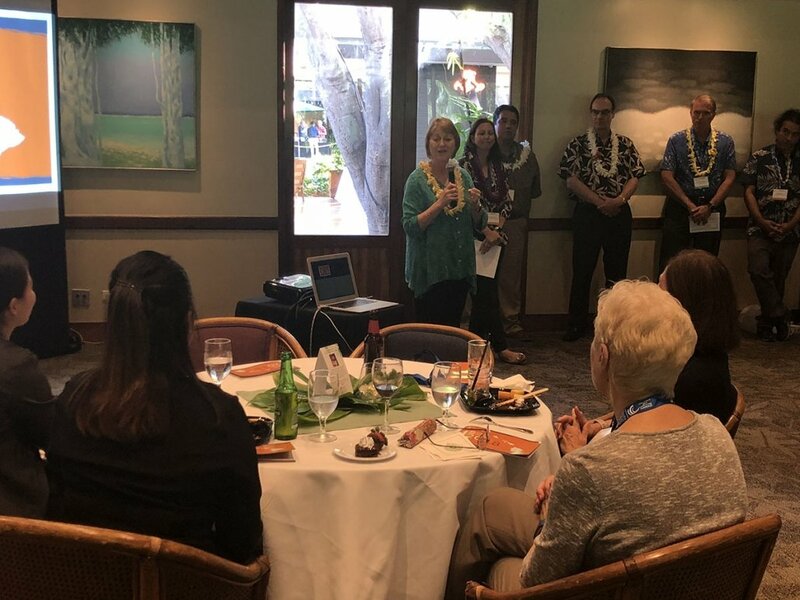 Joining more than a dozen public health organizations in attendance were Senator Rosalyn Baker and Youth Council member Sara Kay who received the national Youth Champion Award at last month’s Youth Advocate of the Year Awards. 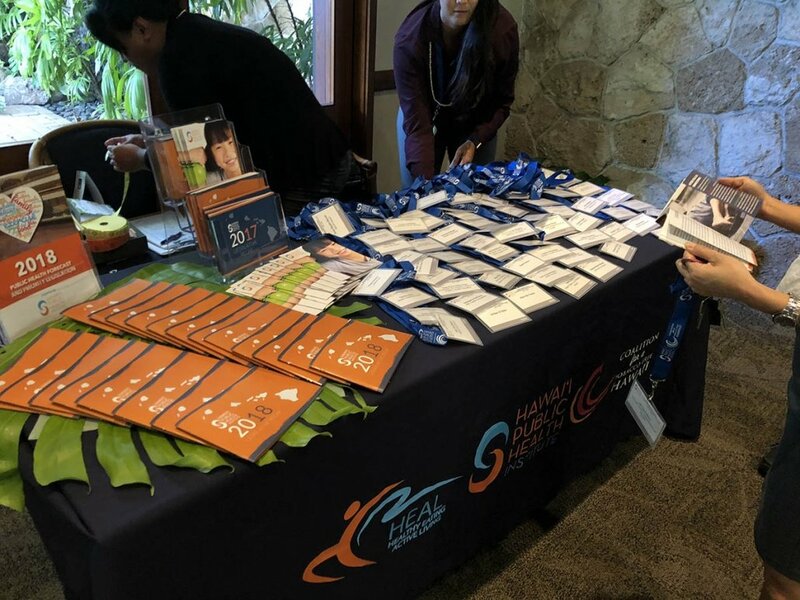 Hawai‘i Public Health Institute releases an annual Public Health Legislative Agenda on Opening Day of the legislative session and a recap of how all health bills fared in the annual Legislative Recap once the session ends. 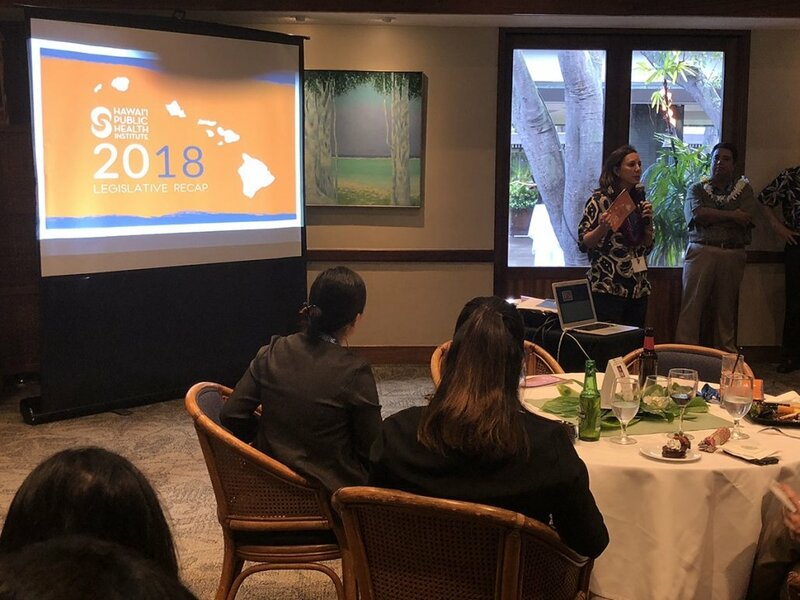 Attendees received the first hard copies of the 2018 Recap at tonight’s event. 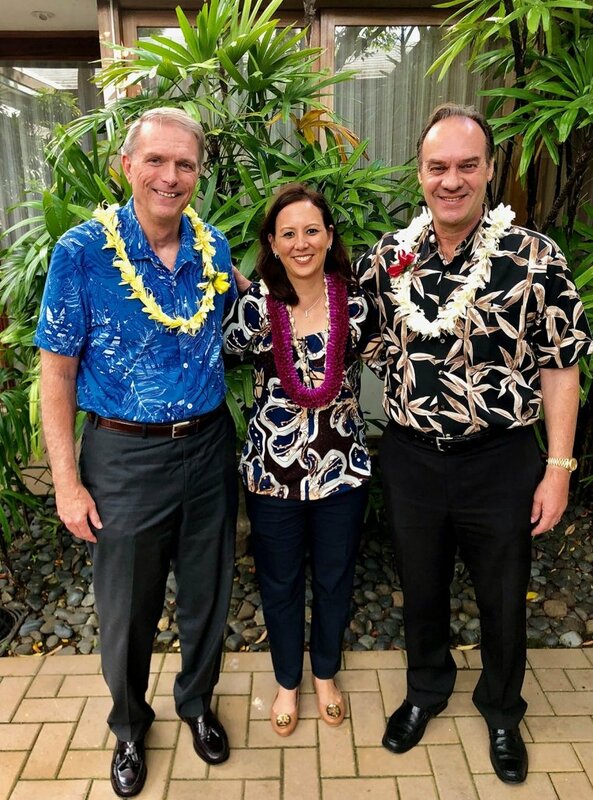 a ban on bump stocks and a requirement that disqualified gun owners turn in their weapons within seven days. 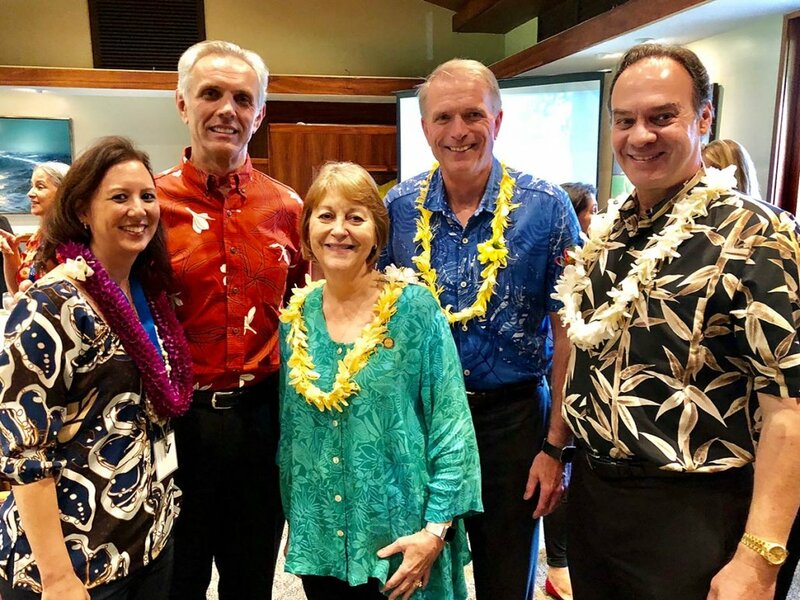 See the full 2018 Legislative Recap online.